It takes a lot of preparation and planning to get the Gardenature stand ready for the annual British Birdfair at Rutland. 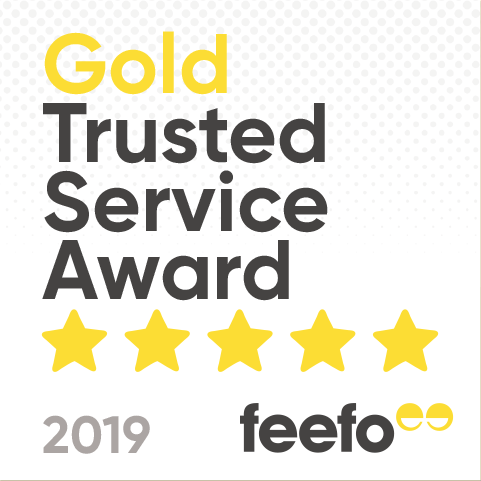 This year, we made a few changes and proudly received a reward for all the hardwork that our team had put in to the design and manufacture of a new look with the whole operation and functionality being much smoother and presentable. Many thanks to the Birdfair mystery shoppers for recognizing our efforts.. we were so pleased to be awarded our Best Stand certification!